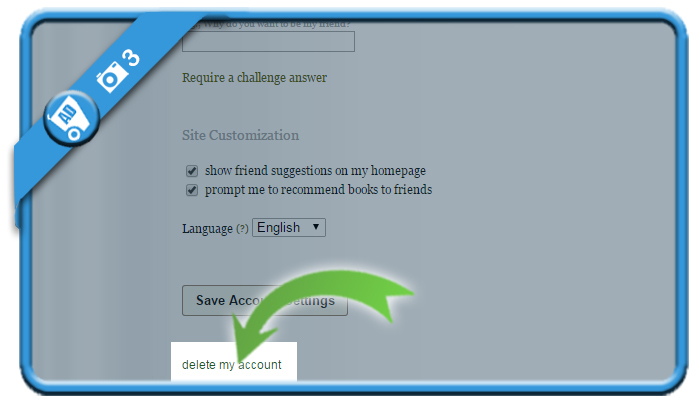 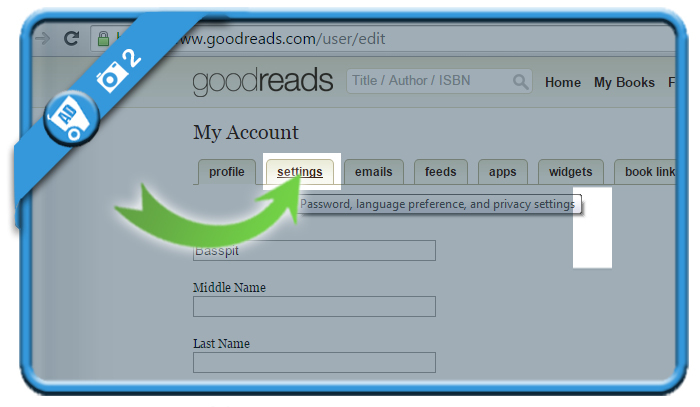 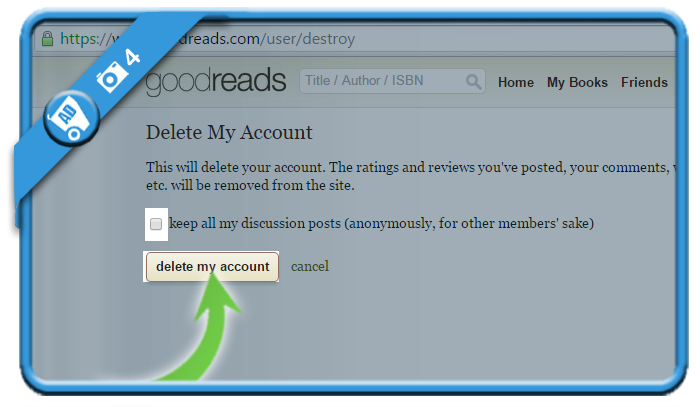 If you want to close a Goodreads account, you’ll notice that it’s not that difficult. 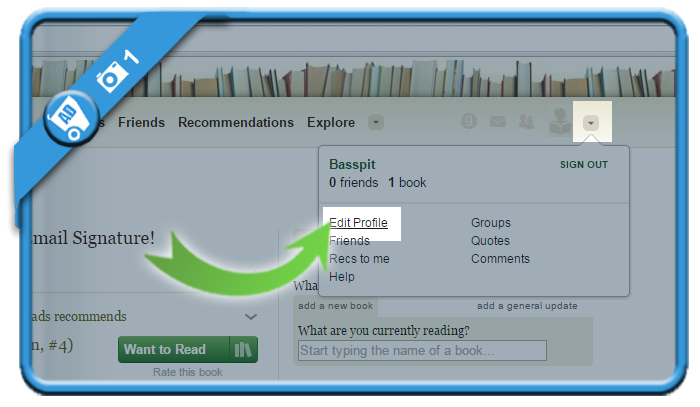 and click in the right corner on Edit profile after logging in to your account. 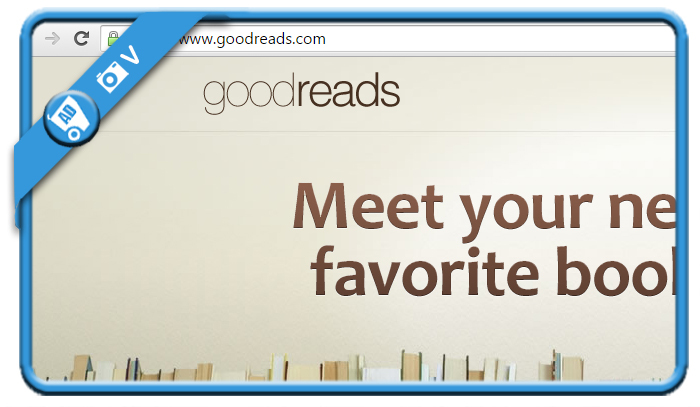 Your Goodreads account has been permanently closed and you’ll be redirected to the homepage.